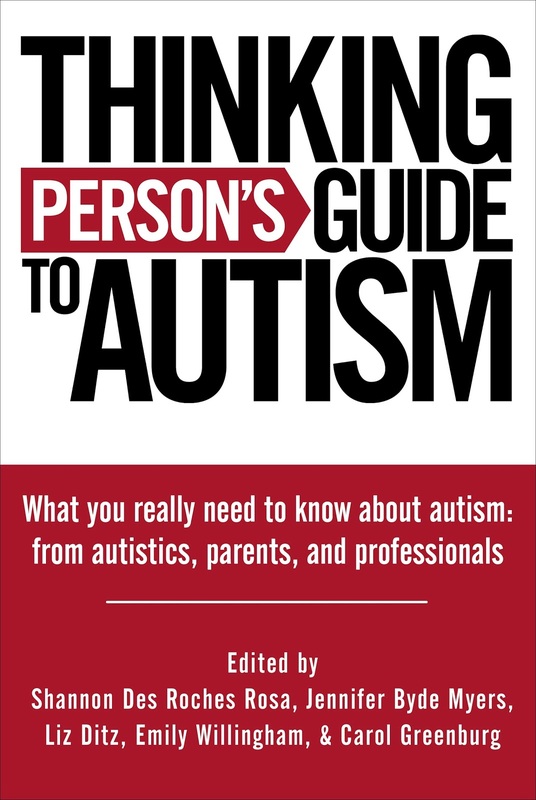 The Thinking Person's Guide to Autism community is growing rapidly; it's no surprise we keep getting requests about how to support our new book. Thank you, community! 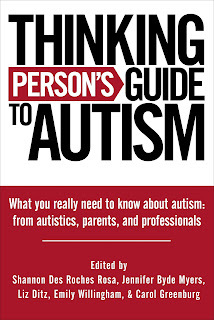 We appreciate every last effort to spread desperately needed positive, evidence-based autism information and advice via our book -- whether you buy a book for a neighbor, an autism grandparent, the family of a child with a new diagnosis, an adult friend who may find it insightful -- or buy a box of books to hand out at the next meeting you attend. Post a review on Amazon.com. Tell the rest of the world why our book matters, and why it helps! Ask your library to purchase a copy of the book. The more requests a library gets, the more likely they are to purchase it. And when that library buys the book you will have made it possible for hundreds of other people to access a one-stop handbook for excellent autism information. Donate a copy to your current or former pediatrician, because -- for so many of us -- how great would it have been to see this book on their shelf ten years ago? Put a widget to purchase the book on your own blog or website. You can use the HTML we've provided. Make a donation to our 501c3 so we can purchase books for libraries, schools, and doctors' offices. Contact us about doing interviews, book readings, radio, and internet radio spots. We're pros. We're fun. We're informative. Profits from sales of the Thinking Person's Guide to Autism book go straight back to the community. We currently plan to donate proceeds towards "funding outstanding science" at the Autism Science Foundation, and investing in adult Autistics (whether that describes us now, or our children/clients in the future) via ASAN, the Autistic Self-Advocacy Network. If you would like to fundraise for your own autism organization via TPGA book sales, contact us directly. If you have any other questions, leave a comment or email us at thinkingautism@gmail.com. Thank you again for your support of Thinking Person's Guide to Autism.